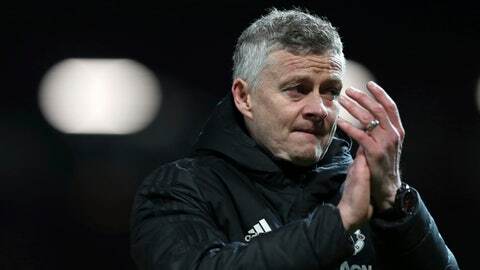 MANCHESTER, England (AP) — Manchester United manager Ole Gunnar Solskjaer says uncertainty over Ander Herrera’s future might explain why the midfielder has been unavailable for the team in recent matches. Herrera is out of contract at the end of the season and has been linked with a move to Paris Saint-Germain. Solskjaer says Herrera is currently out because of a “muscle injury” sustained in training but expects him to be available for matches against Manchester City and Chelsea at the end of April.